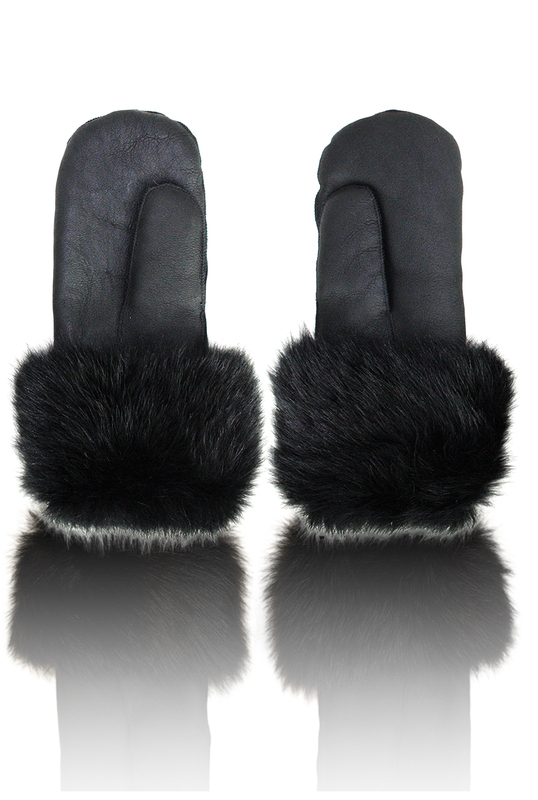 Ladies sheepskin mittens, a bench mark to judge the shearling designer against. 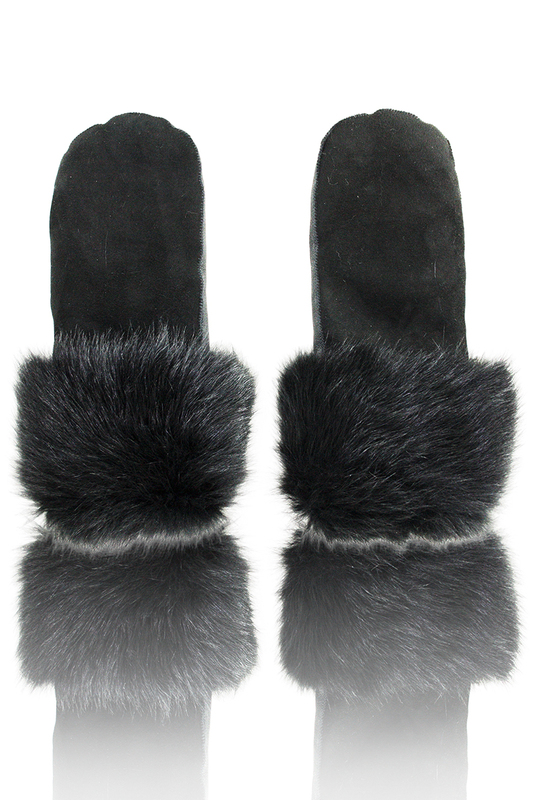 A real classic, denoting elegance & timeless style, crafted to be worn season after season. 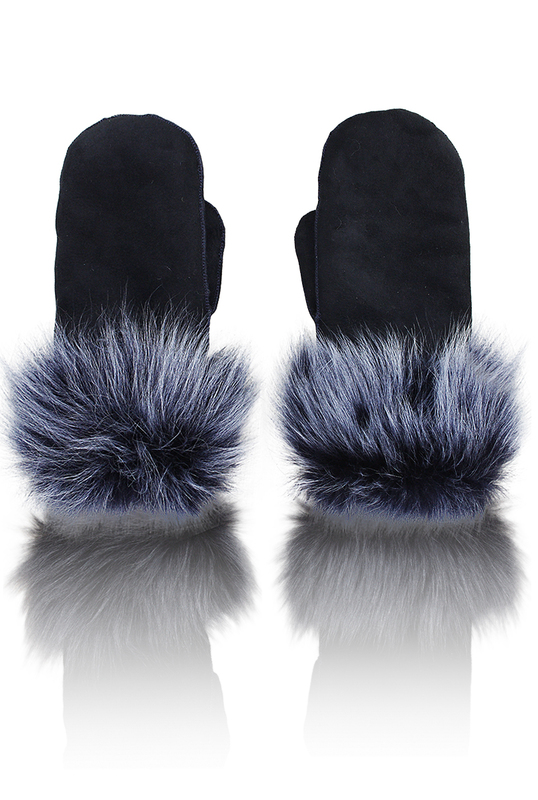 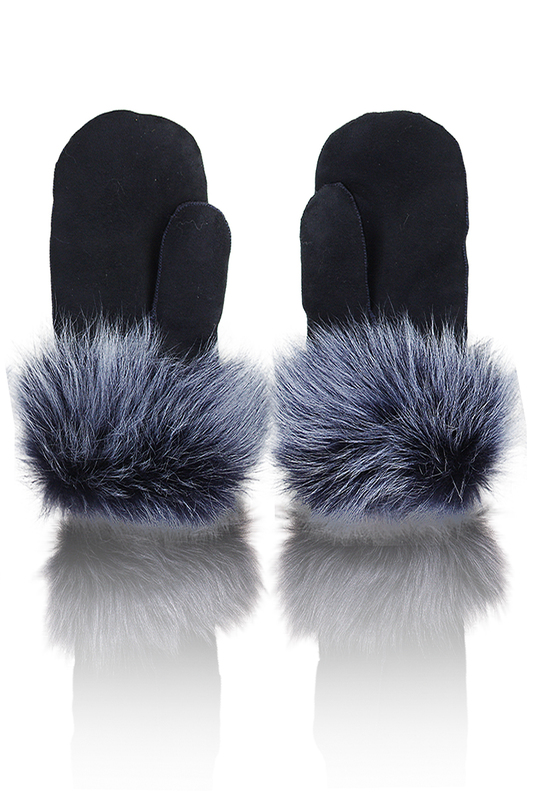 Luxury shearling mittens made in London, designed in London, loved by London.